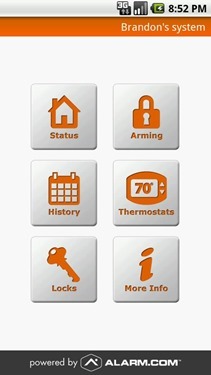 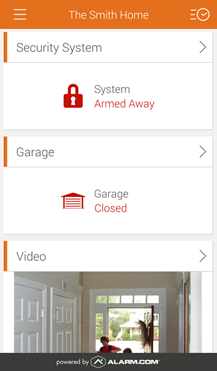 Alarm.com is one of those ubiquitous home security companies that sells home safety packages, and like a lot of their competitors, they had an Android app simply as a check mark for comparison shoppers. 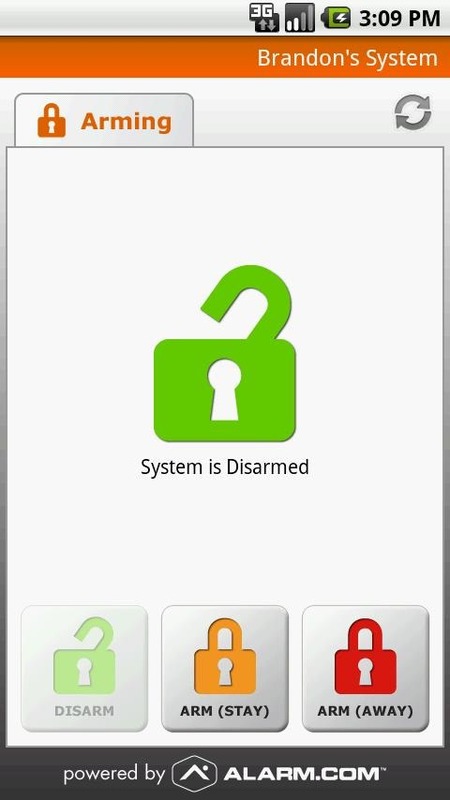 Before today, the previous version of the security system's mobile component looked like it hadn't been touched since 2010. 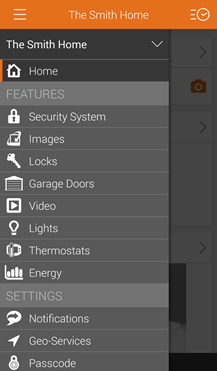 Yesterday's update fixed that primary problem with an extensive user interface refresh, granting easy access to all the security and automation features installed in a home. 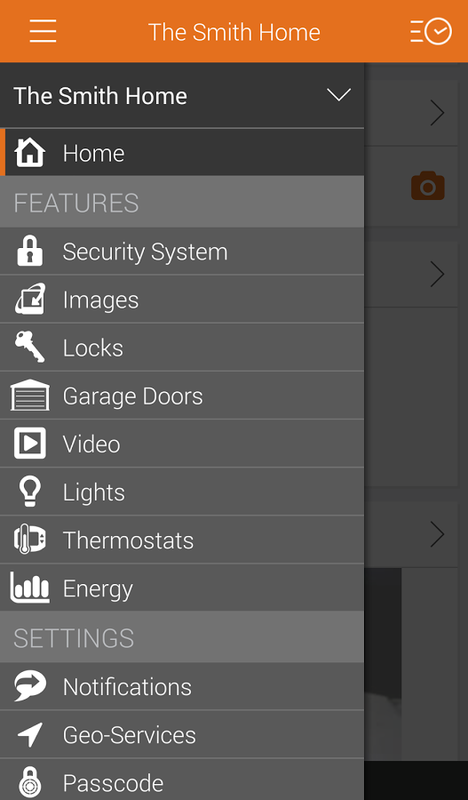 Yes, it's Holo, and yes, it works on tablets. 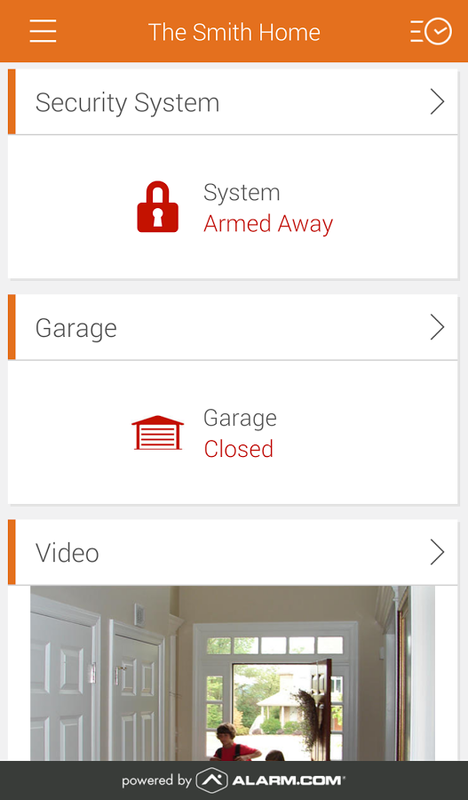 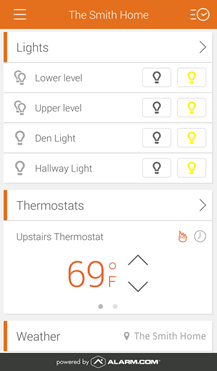 A slide-out menu lets you access every subsystem independently: security, still images and video, automated locks and garage doors, plus the lights and thermostat. 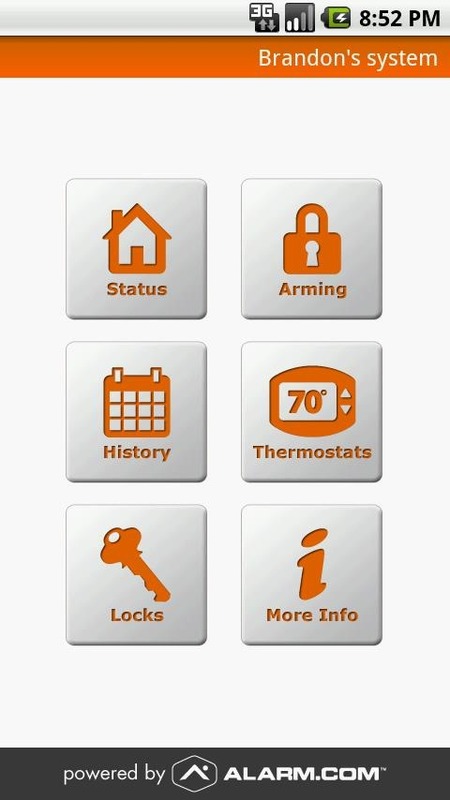 (Of course, not all customers will have all of that installed.) Live video feeds are available for those who have security webcams, and all the electronic locks and doors can be opened or closed remotely. 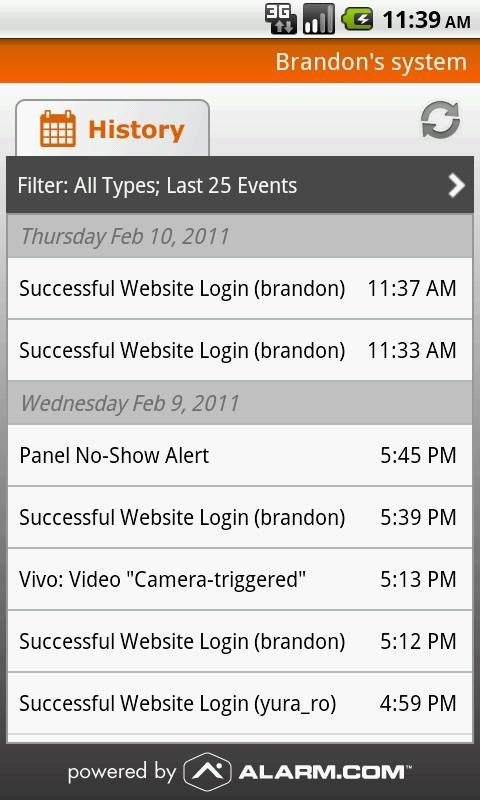 The update log says that the Alarm.com app is also faster and more responsive, but regular users will probably be more interested in the way they can browse through video clips with thumbnail previews. 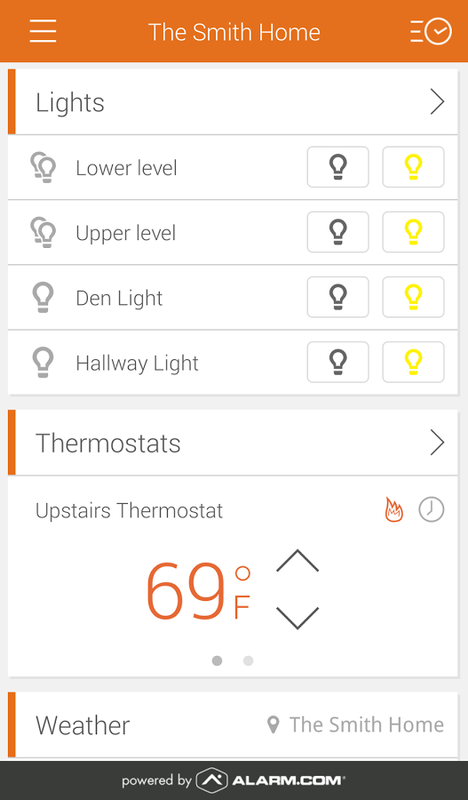 Users can also decide which notifications from the app will show up on their phone's notification bar, saving them from an all-or-nothing approach. 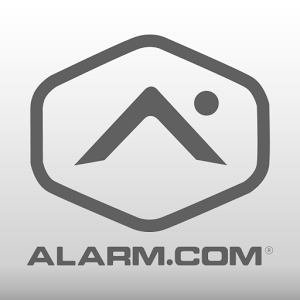 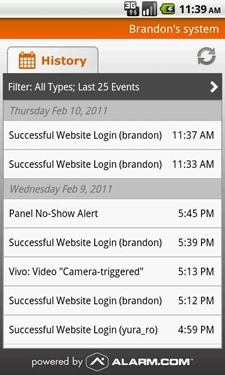 Alarm.com's app is free, but of course you'll need the system and service (or a compatible setup) to take advantage of it.